The threats are multiplying and security is becoming an increasingly more complex issue. As a result, the equipment used by emergency and security teams has to meet increasingly stringent requirements. 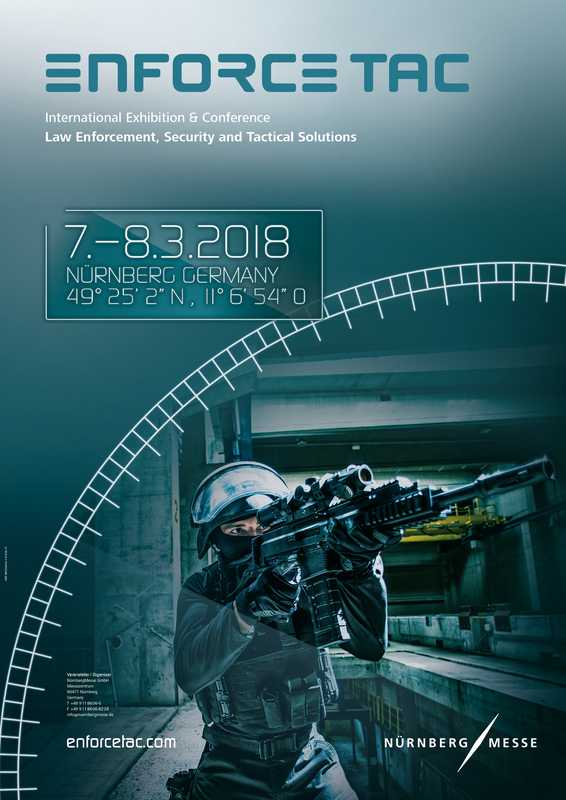 This is why you should visit us at Enforce Tac from 7 – 8 March 2018. This trade-only exhibition presents the latest trends in the law enforcement sector. In a discreet setting, we will be showcasing our new products from the field of Breaching, Sniper Communications, Elevated Tactics, Outboard Engines, Shooting Houses, Ballistic Helmets, Inflatable Boats and many more. You will find us with at Autron bv in Hall 11.1 / Booth 402 and with our partner Achleitner in Hall 11.1 at booth 302 b.